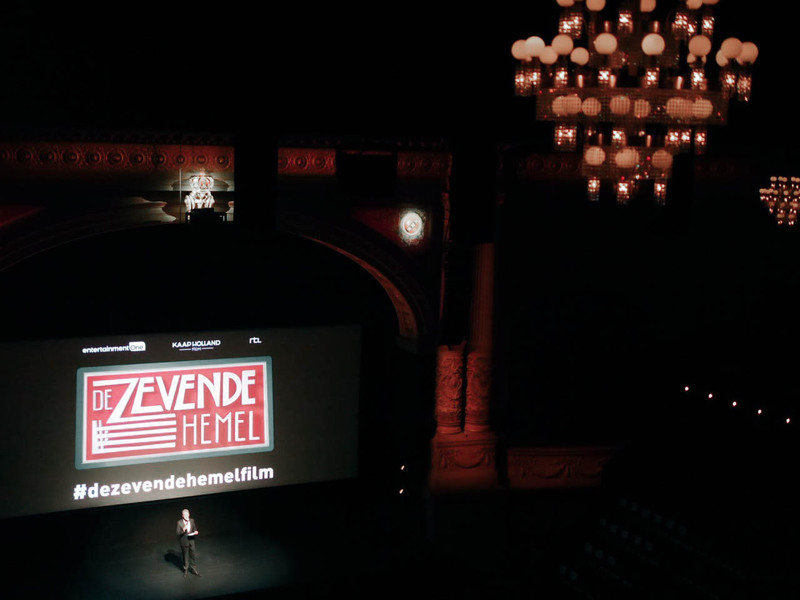 Last night I was invited by Villa Massa for a filmpremier of the new Dutch movie De zevende hemel. 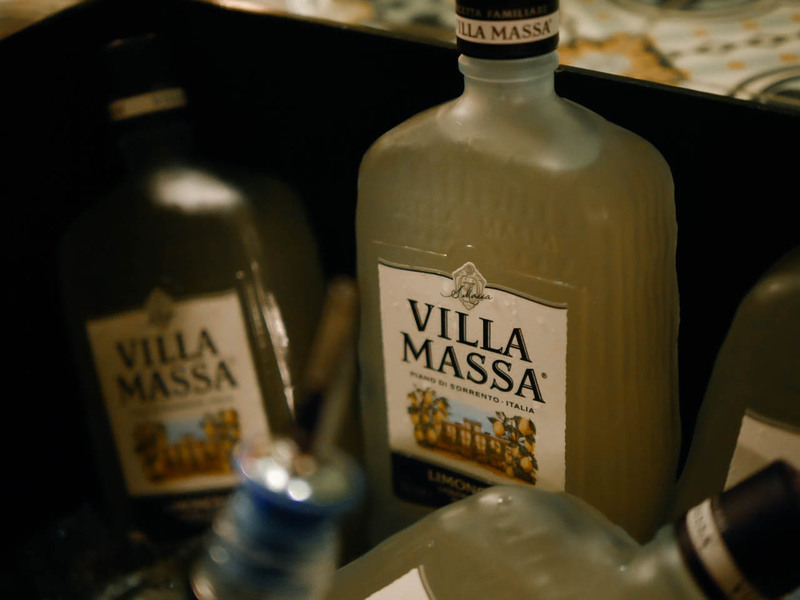 It was a film about an Italian restaurant, so the Limoncello drink by Villa Massa was a perfect match. We started the night with a dinner (pizza of course!) near theater Carre and went after with the taxi (fashionably late) to the red carpet. 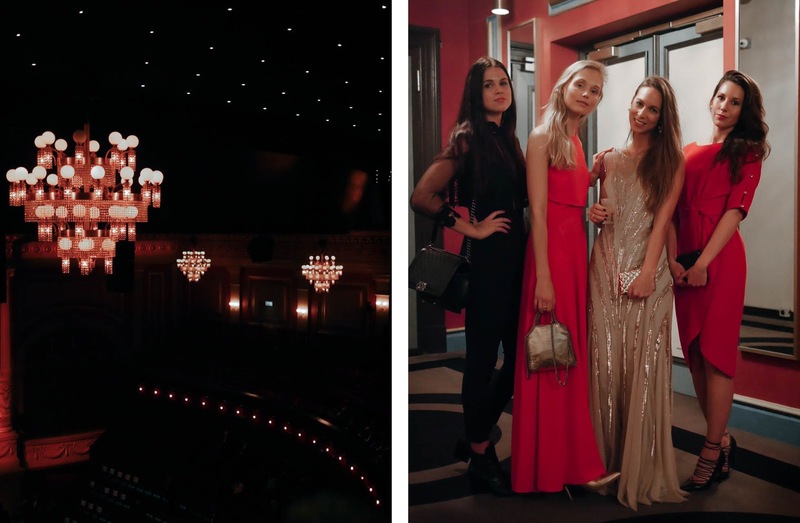 I had a great night together with Frederique (fablefrique), Daphne (daphisticated) and Marlieke (cottonandcream)! I was wearing a dress by Closet London and heels by Mango. Next week you can see the film in the cinemas!